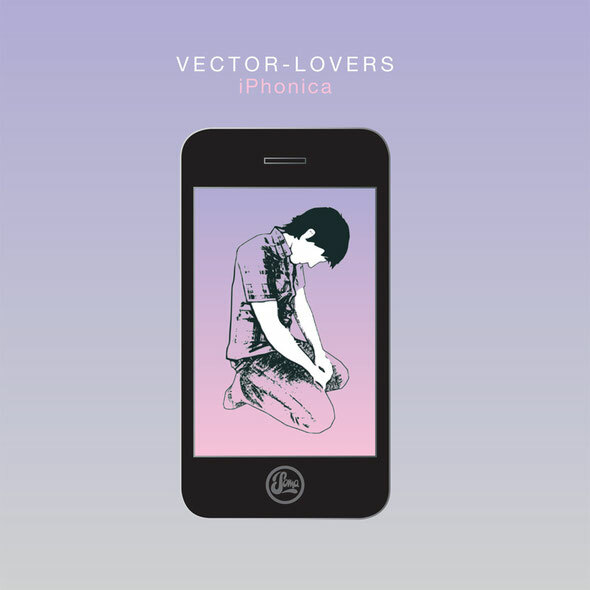 ‘iPhonica’, the new album from Vector Lovers, was developed over a period of ten months and was made with nothing more than an iPhone and a pair of Sennheiser HD25 headphones. Numerous locations would stand in as makeshift recording venues, including train carriages, a doctor's waiting room, cafes in Berlin, off the beaten track on the Yorkshire moors, and Martin's back garden. Blip Interactive's Nanostudio app became Martin's weapon of choice for synthesizing, sampling and composing the 16 tracks that make up ‘iPhonica’. 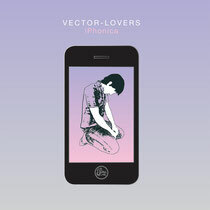 The album celebrates ten years of his Vector Lovers project and more solemnly also marks the end of it. Look out for it, it’s out on Soma on March 25.